While there are few changes for 2018 ACA reporting and compliance for employers, all need to be recognized, understood and implemented. 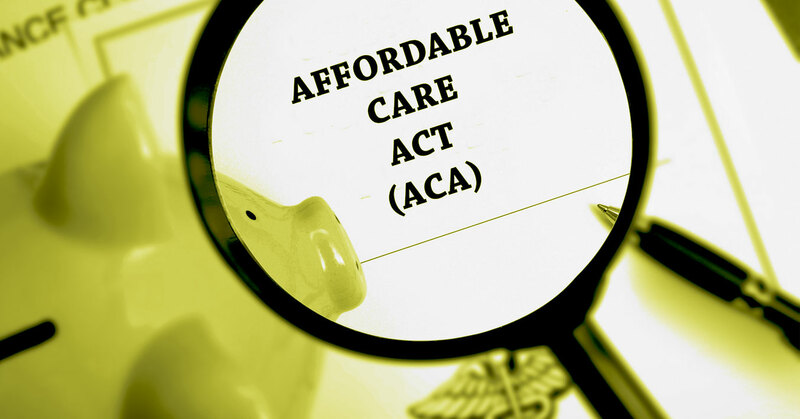 The ACA law still mandates Applicable Large Employers (ALEs) offer affordable minimum essential coverage (MEC) and enrollment in such coverage for all full-time and full-time equivalent (FTE) employees. ALEs must annually report required information about whether or not the employer offered affordable minimum essential health coverage and enrollment in such coverage for eligible employees. For ALEs, ACA reporting still includes the annual filing requirements of forms 1095 and 1094 and the employer-shared responsibility provisions. Failure to comply can bring stiff penalties. In fact, the number of employers receiving penalty letters from the IRS (Letter 226J) for non-compliance continues to increase for reporting years 2015 and 2016. The penalty amounts are staggering, as in the case of Assumption Parish School Board, which was facing a potential $1.2 million penalty from 2015 reporting. Penalty calculations are based on data provided by forms 1094 and 1095 submitted to the IRS, as described in “IRS Letter 226-J: How are ACA Penalties calculated?”. Employers got an early Christmas present on November 29, 2018, from the IRS! The IRS Notice 2018-94 gives employers an extra 30 days to provide 1095s to employees. The new deadline for providing employees a 1095 is March 4, 2019. The due date for filing paper 1094 forms, however, remains February 28, 2019; electronically filed 1094s remain due April 1, 2019, if filing electronically. For a limited time, you can easily switch to ACA-Track™ and pay no setup fee – a savings of $999 – and still meet IRS deadlines for Forms 1095 and Forms 1094 IRS filing. Click here for more information.